3-in-1 SIM - the only SIM you’ll need for your phone. Enjoy data, entertainment and more on the Optus Prepaid Epic Data plan. Charged per KB. Positive MyData balance and subscriptions required. Data on first three recharges applies for new customers. Unlimited standard international calls from Australia to Canada, mainland China, France, Germany, Hong Kong, India, Ireland, Japan, Malaysia, New Zealand, Singapore, South Korea, Sweden, UK and USA. For international calls and messages, roaming and selected premium SMS services. Get an epic 42 days expiry only on the Optus Prepaid Epic Value plan. Try it and discover the awesomeness that awaits you! Charged by KB. Extra data auto charged $2 for 524MB. Total cost $4/day for 1GB data. Unlimited calls to standard Australian mobiles and landlines, 13/1300 numbers and voicemail, and text to standard national numbers per $2 day. Days end at 11:59pm local time. Fair Go Policy applies. It's a great plan for people who want simplicity, with low rates for talk, text and data. 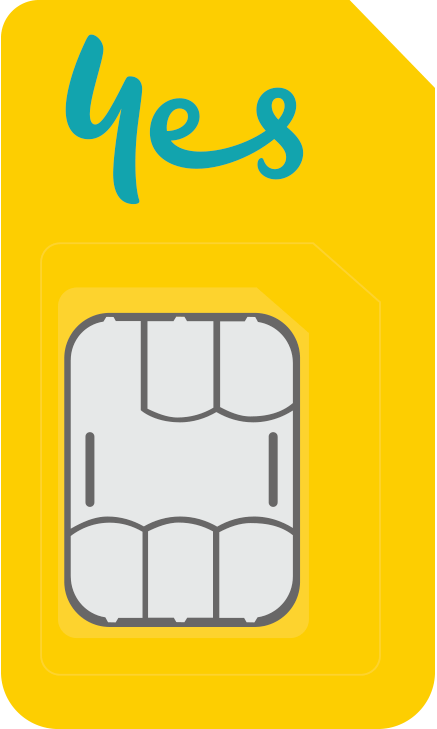 Buy a SIM now and activate on Optus Prepaid Long expiry. 25c per min for a call to standard Australian mobiles and landlines, 13/1300 numbers and voicemail and 25c per text to standard national SMS (160 characters) and MMS. Our Prepaid plans have no lock-in contracts or cancellation fees, so you’re free to move plans at any time. Live at the speed of Bolt with Optus 4G Plus - our fastest network ever. Our 4G Plus network now reaches 96.5% of the Australian population available in all capital cities and over 700 regional towns. With a compatible 4G device, that means you can enjoy superfast internet in loads of new places. Find out more. Optus Perks is all about giving you the good stuff – from bonuses and treats to loads of entertainment. It’s been created with you in mind – and that means whatever you’re into, you’re bound to find something great that’ll keep you entertained. Our Prepaid phones sets you free. Get the right phone for your lifestyle and budget. How to check my prepaid balance and data usage? Can I change or move between prepaid plans? You can change your plan via SMS and is free to use in Australia 24/7. The best time to change your plan is when you're out of credit, your credit is expired or is about to expire. How to add, change or remove prepaid AutoRecharge? Optus AutoRecharge is an online service that will enable you to register your credit card and set up automated recharges for your Optus Prepaid service. To use AutoRecharge you'll need a valid credit or debit card. More information on AutoRecharge can be found here. Can I tether from my service? No, data free audio music streaming does not include tethering of any kind. 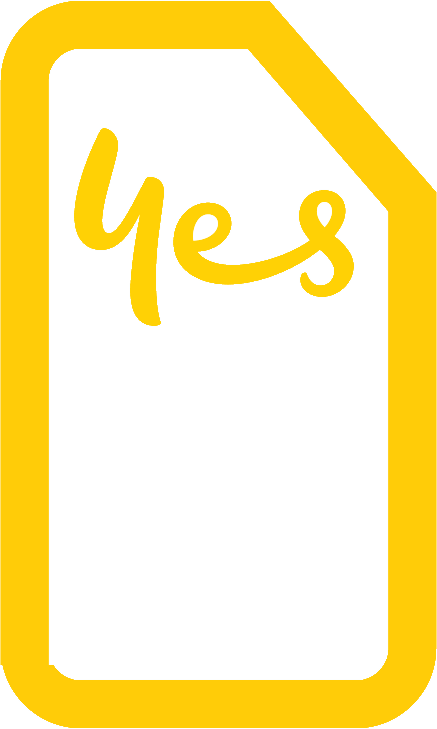 Can I keep my number when switching to Optus prepaid? Yes! Transferring a phone or service number between phone companies is called 'porting'. The following steps summarise what needs to happen if you want to keep your number and transfer it to Optus. If you've already activated your SIM card and have been allocated a new number, you won't be able to replace the new number with your old number. Need help transferring your number over? How long does the porting transfer take? You can request to transfer to us online at any time; however a number will only 'physically' switchover during the times/days shown below. So if you make a request outside of these hours, your service will remain active with your existing provider until the next business day and then switchover. Switching normally occurs within about 20 minutes, but can take up to 4 hours during these times. Sometimes if you cancel a contract with another service provider early, they may charge you a fee. Be sure to check with your existing provider as Optus is not liable for any fees incurred as a result of you transferring your service from another carrier. How do I recharge my prepaid mobile phone? What is data free music streaming about? If you're an Optus Prepaid customer on an eligible plan, you can enjoy data free music streaming through the following mobile apps: Google Play Music, iHeartRadio, Pandora and Spotify until 16 July 2017. Although streaming music from these apps won't use your included data, you need to have some data or MyCredit in your balance for the apps to work. How will music be streamed through my single service? Our streaming service has been designed to not exceed 512 Kbps. This speed is for single usage on your service, to enable you to stream audio music data free through the included mobile music service apps. Express Delivery: For orders placed before 1pm on weekdays, to metro areas within Australia. OPTUS PREPAID EPIC VALUE Extras Credit Add Ons: To be used for selected premium SMS services, roaming (excluding MMS) while overseas in selected destinations or international calls and messages from within Australia. Non-standard international calls will be charged at different rates. Optus makes no guarantee regarding the quality and availability of coverage or any roaming services. Exclusions apply to some premium SMS services - see optus.com.au/prepaidplans for details. For details of rates, go to optus.com.au/prepaidint and optus.com.au/travel. MyData Add Ons: Used before any remaining MyData in your standard recharge inclusion. May only be purchased at optus.com.au/recharge or via the My Optus app. You must be within your recharge expiry period to purchase a MyData Add On. Extras Credit Add Ons and MyData Add Ons: If you recharge with the same Add On before it expires, the inclusions in that Add On will roll over (e.g. if you recharge with a $10 Extras Credit Add On before an earlier $10 Extras Credit Add On expires, those Add On inclusions will roll over). Data Rollover: Roll over unused included MyData up to a max of 50GB if you recharge before expiry. If you accrue over 50GB of MyData Rollover you will forfeit any data over that limit. MyData Rollover will be used after any MyData Add On, MyData or MyData Bonus allowances you may have on your current recharge. OPTUS PREPAID LONG EXPIRY MyCredit Rollover: Unused MyCredit will rollover to the next recharge up to $500 if you recharge before your credit expires. You will lose all your MyCredit if you don't recharge before credit expiry. If you recharge over $500 you will forfeit any MyCredit over that limit. Add Ons: Used before your MyCredit balance. MY PREPAID DAILY PLUS The $2 Daily Level is charged on the first outbound standard national call, SMS, MMS, Voicemail, streaming or data use each day. Some phones are set to seek data automatically, and this will cause the first Daily Level to be charged. Please check your phone settings. If you use more than the included data in the $2 Daily Level, we'll auto charge you another $2 for 524MB data (total of 1GB/$4) to use in the day. In addition to your daily usage charge (if applicable), international, roaming and non-standard calls and usage will be charged at different rates from your MyCredit. Extra Data Purchase: Data will expire at the end of the day of purchase. Extra data can only be purchased once the daily data max is reached.